It’s that time of the year–time to shop for stocking stuffers! I find that shopping for the kids is so easy, but finding men’s stocking stuffers can be difficult. I went into my local Walgreens to see what I could find for my husband’s stocking. Be sure and pick up the Walgreens Holiday Gift Guide when you head into the store, it’s right inside the front door. There’s always the traditional holiday candy. Our tradition growing up was that Santa sprinkled Hershey Kisses into the stockings and over the presents under the tree, so I’ve kept that going. 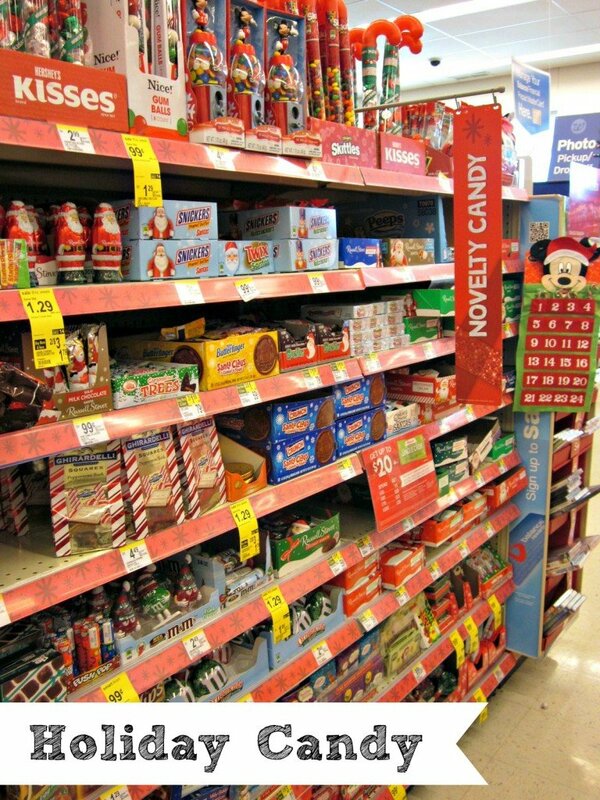 I did get my hubby his favorite, the Reese’s Tree, but then I went looking for some non-traditional stocking treats. 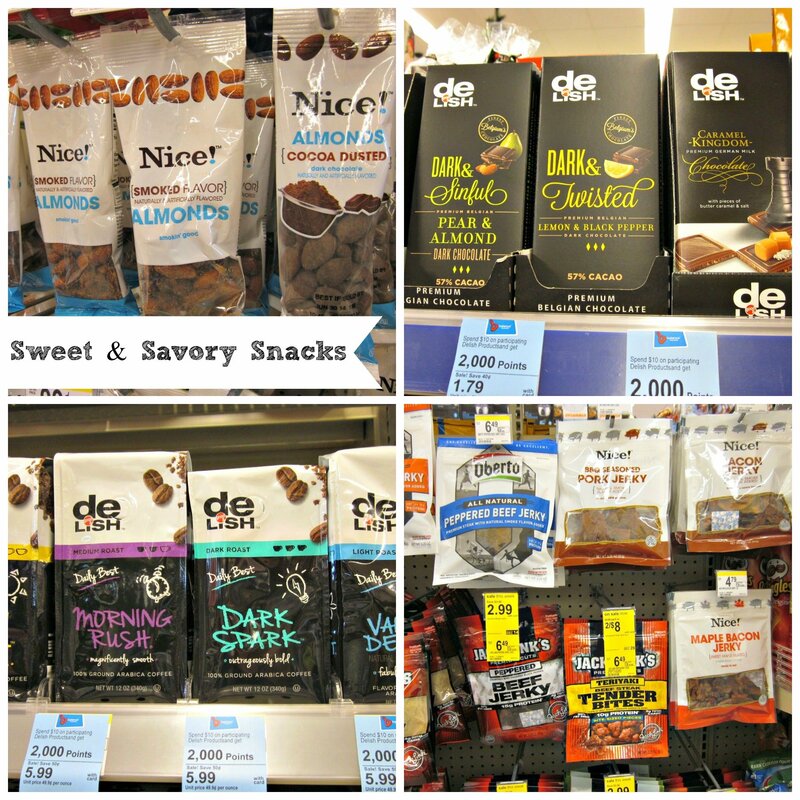 In the food aisles, I found all kinds of sweets & savory snacks. Loved the almonds and other nuts in different flavors, like Cocoa Dusted (which he’ll enjoy), and his favorite once-in-a-while treat, beef jerky. The Walgreens brand Good & Delish had some really unique flavors like dark chocolate with lemon and pepper, and their coffee flavors were on sale, too. Most men love media & games, and my husband is no exception. 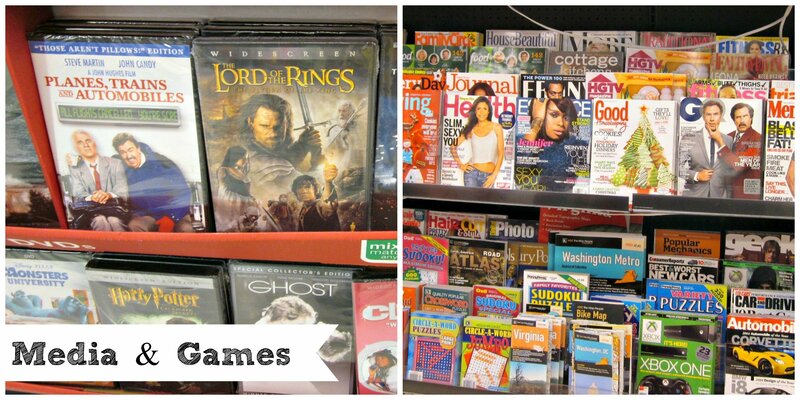 I like to stick a magazine in everyone’s stocking, and there was a huge assortment of magazines and puzzle books, plus popular DVDs starting at just $5.00. 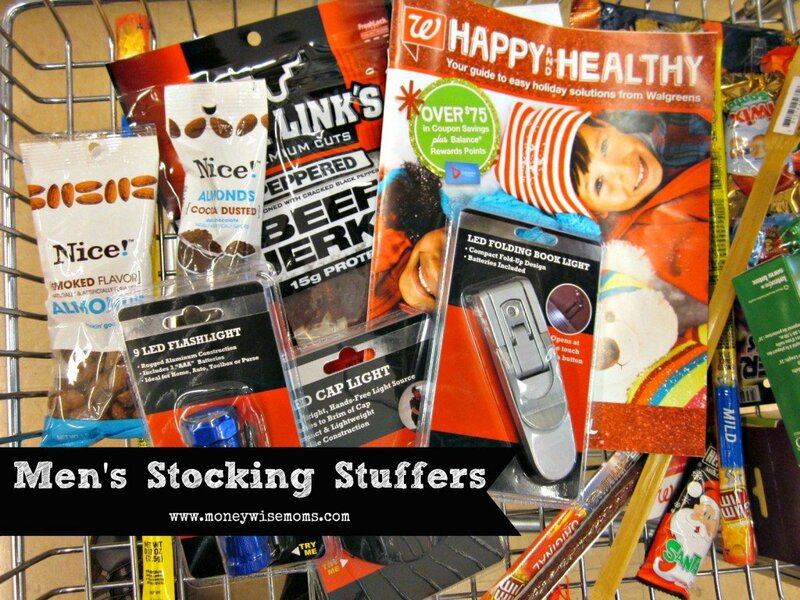 In the toy aisle, I found playing cards and small games that are perfect for stockings. You’ll also find gift cards galore–think about a Kindle or iTunes gift card so your hubby can grab a few new apps or an ebook. Last, I checked out all the tech & gadgets near the photo department. I loved these portable battery chargers since my husband seems to always carry a dead cell phone around! 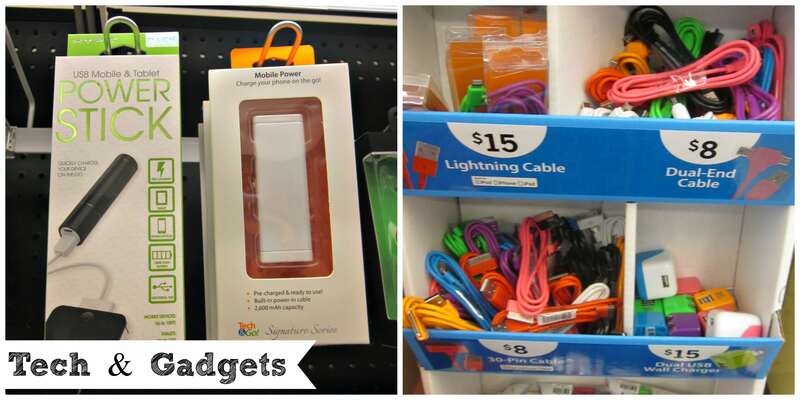 There were also chargers for the car and home, and extra charger cords. I picked up a flash drive that I’m going to fill with all of our 2014 family photos, so he can take it to work and update his digital photo frame (that was last year’s Christmas gift from the kids). I also picked up an LED flashlight and book light (just $2.50 each), always great little gadgets to have around. Between the weekly sales and my Balance Rewards card, I was able to fill my husband’s stocking and stick to my budget. You can win Walgreens gift cards by joining the #HappyAllTheWay party on Twitter this Saturday, Dec. 21st from 2-3pm EST. What are your favorite men’s stocking stuffers?